One of the first thoughts on our brain as we roll out of our sleeping bags is getting breakfast in our bellies. Something delicious, comforting and hearty. That means we usually make a hash recipe. 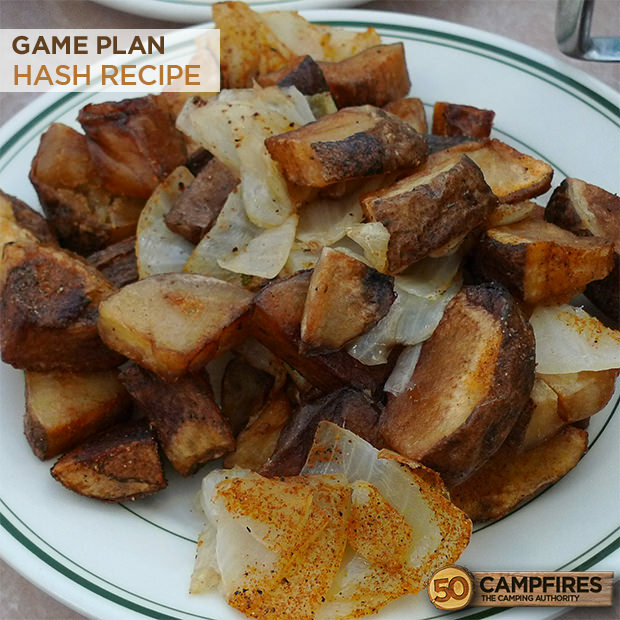 There are a ton of variations when making hash and none are wrong, this Game Plan Hash Recipe we saw Chef Steven Raichlin make can be adapted to fit your groups needs, but any way you make it, we promise it is delicious. Leftovers resurrected. That’s what hash (from the French word hacher, “to chop”) is. And like a great many guy dishes, you can vary it to suit your taste or the ingredients you have on hand. Made steak, chicken or brisket the previous nights meal? Throw it in the hash. Any vegetables or aromatics are usually a good fit for the concoction. There are some certain flavorings that should go in every hash recipe, we love Worcestershire sauce, a little hot sauce and a sprinkling of salt. 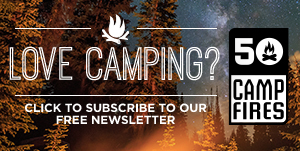 A hearty breakfast over the campfire or on the camp stove can really jump start a great day sure to be filled with a few hikes, camp games and more delicious food. Heat 1 tablespoon of butter, oil, or bacon fat in a large skillet over medium heat until melted. Add the aromatics (see above list) and cook until browned, about 3 minutes, stirring with a wooden spoon. Increase the heat to medium-high and add the remaining 1 tablespoon of butter, oil, or fat. Add the meat and the root vegetables (potatoes and/or beets) and cook until browned, 3 to 5 minutes. Stir in the stock, 1 tablespoon of the herbs, if using, and the Worcestershire sauce, steak sauce, and/or hot sauce. Let the hash simmer briskly until some or all of the liquid is absorbed and the flavors have melded, 5 to 10 minutes. 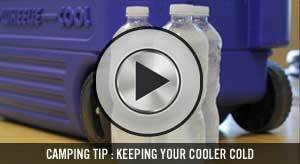 Reduce the heat as needed so the hash doesn’t burn. Taste for seasoning, adding additional Worcestershire sauce, steak sauce, and/or hot sauce as necessary and salt and pepper to taste. 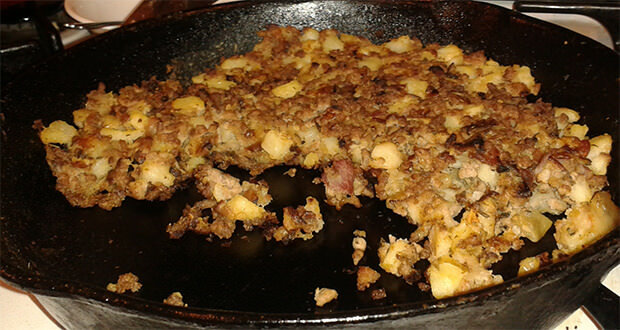 Some people like their hash soft, in which case, serve it before all the liquid has evaporated. Others like their hash crisp and brown, in which case, let all of the stock evaporate. Then, add a little more butter, oil, or fat and cook the hash until crusty, about 3 minutes longer. Spoon the hash onto plates, sprinkling it with the remaining l tablespoon of herbs. 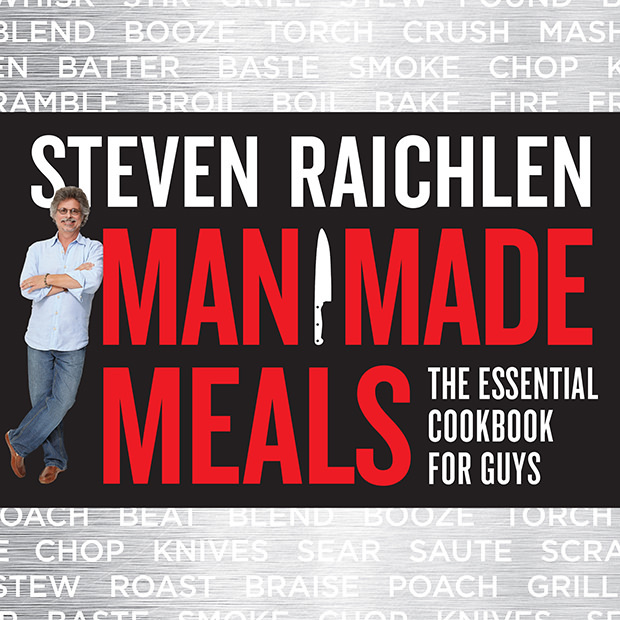 Steven Raichlen is a multi-award winning author, journalist, television host, and now novelist. His books include the international blockbusters The Barbecue Bible and How to Grill and the New York Times bestselling Planet Barbecue. His new novel, Island Apart, tells a story of love, loss, redemption and really good food set on Martha’s Vineyard. Translated into 15 languages, Raichlen’s books have won 5 James Beard Awards and 3 IACP-Julia Child Awards and have sold more than 4 million copies. 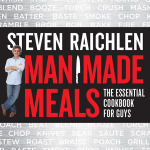 Raichlen also hosts the popular TV shows, Primal Grill and Barbecue University on PBS, and a French language show called Le Maitre du Grill. He lives and writes in Coconut Grove, Florida, and on Martha’s Vineyard, Massachusetts. To get this recipe and many, many more Man Made Recipes, click here to buy his book.